Aired on Monday, April 10th. On this edition of ST Medical Monday, we listen back to a fascinating show from January. 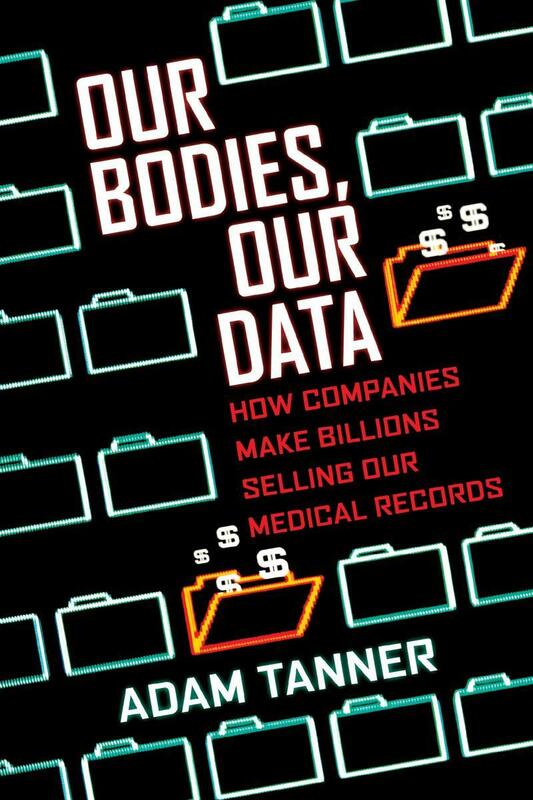 At that time, we spoke with author Adam Tanner about his then-new book, "Our Bodies, Our Data: How Companies Make Billions Selling Our Medical Records." 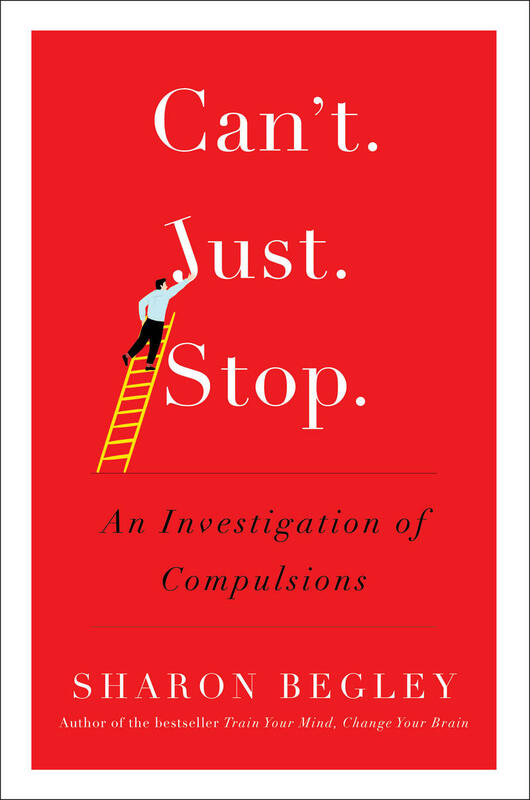 As was noted of this volume by Kirkus Reviews: "[This is] a disturbing look at the threat to privacy created by the lucrative and growing health care data-mining industry. In his previous book...[Tanner] took a broad look at the enterprises that gather and sell computer-generated data on consumers. Here, he zeroes in on the trade in patient medical information, discovering that an industry dealing in intimate personal information is very closemouthed about its own inner-workings. 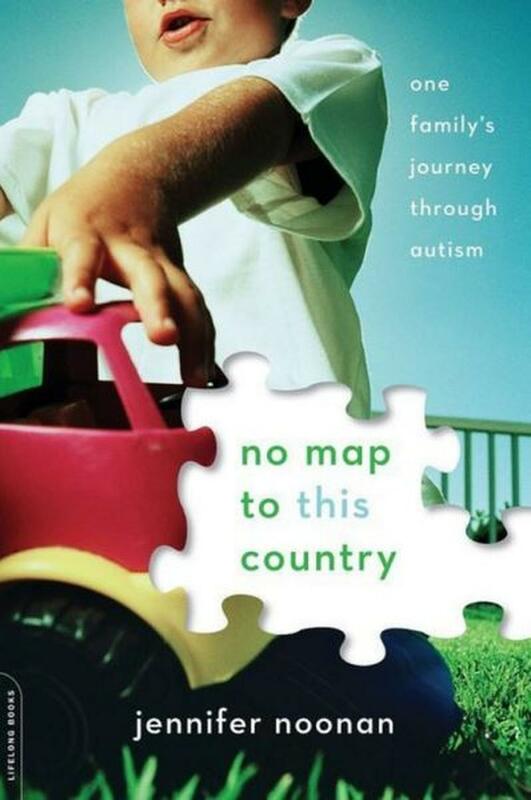 Tanner is a persistent and experienced researcher, however, and the information he gleans paints an alarming picture. As doctors and hospitals adopt electronic health records, companies operating these systems sell the information to data-mining enterprises, who in turn are making big money marketing the data on millions of patients to insurers, makers of medical devices, drug manufacturers, physicians, and attorneys." You can learn more about this volume, and can access a free, on-demand audio-stream of our chat with Adam Tanner, at this link. ST Medical Monday: "What Patients Say, What Doctors Hear"
We are joined on this edition of StudioTulsa Medical Monday by Dr. Danielle Ofri, an associate professor of medicine at the New York University School of Medicine who has cared for patients at Bellevue Hospital for more than two decades. 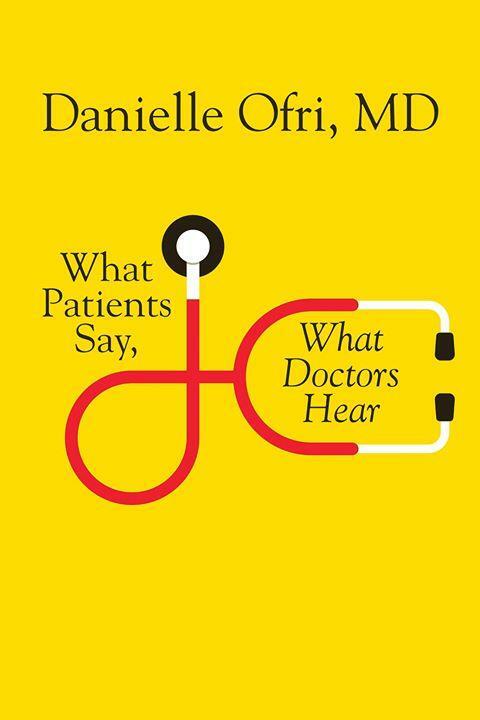 Her previous book was "What Doctors Feel: How Emotions Affect the Practice of Medicine," and she joins us to discuss her new book, which follows up on that one. On this edition of ST Medical Monday, we learn about Medicalodges, a Kansas-based healthcare company that, per its website, "was launched in 1961 when its first nursing home, Golden Age Lodge, was opened in Coffeyville.... 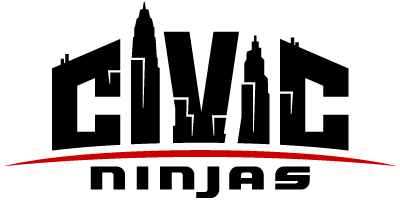 The company grew through the 1960s with the addition of eight nursing facilities. In 1969, Golden Age Lodges was renamed Medicalodges, Inc. As new care centers were built or purchased, the company expanded its products and services to include a continuum of health care. 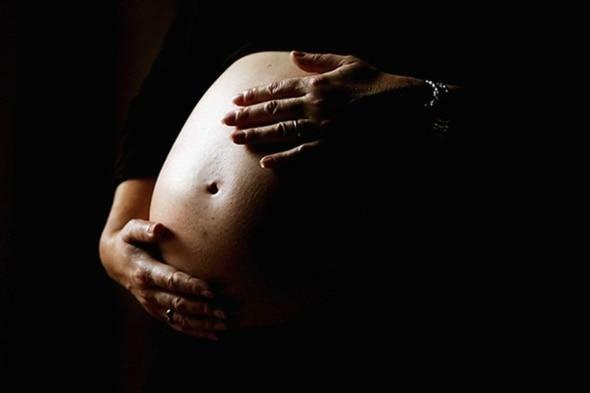 ST Medical Monday: "Maternal Health Care Is Disappearing in Rural America"
"The disappearing maternal care problem is common across rural America. Only about 6 percent of the nation's OB/GYNs work in rural areas, according to the latest survey numbers from the American Congress of Obstetricians and Gynecologists. Yet 15 percent of the country's population, or 46 million people, live in rural America.